Contact Jakey for all activities for youth at Hendon. Hi, I’m Jake Lerman the youth leader at Hendon United Synagogue. 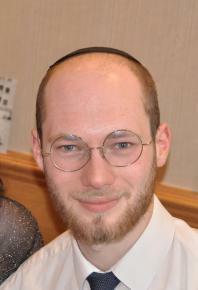 I grew up in Hendon, and attended Hasmonean Primary School followed by JFS, and now I’m currently studying Chemistry at Imperial College London. I enjoy traveling and seeing new places, and my favorite location visited so far has to be Lake Bled in Slovenia. During my time at School I went to Hendon United Youth minyan on Shabbats. I loved my time there, and being with my friends really made the Shul experience a warm and enjoyable one. That is exactly my aim as a Youth Leader, to provide a place that the Youth want to be in during Shul. In the past year a highlight has been the Youth Trip to the Namco arcade, were we successful in collectively winning a new mascot for the minyan.